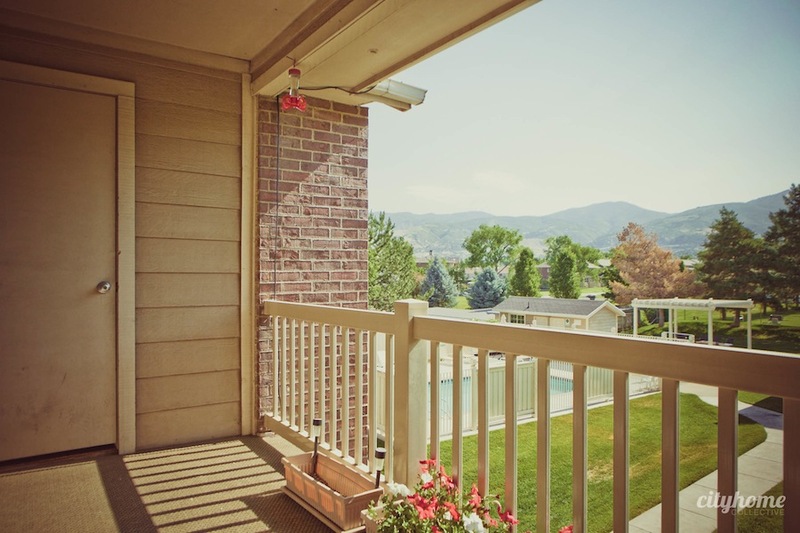 Our Opinion: This is a charming, 3rd-floor unit with a lovely balcony. 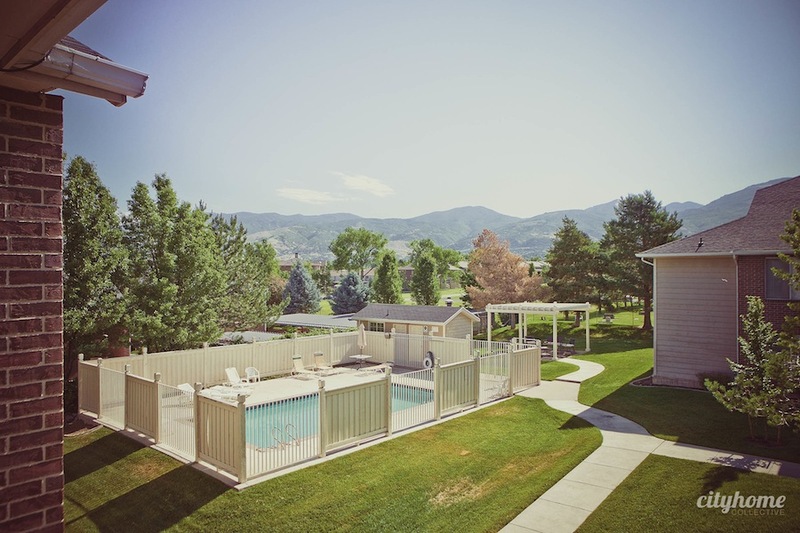 It sits off the street in a quiet location -- perfectly conducive to views of the beautifully-maintained grounds, pool, and mountains. 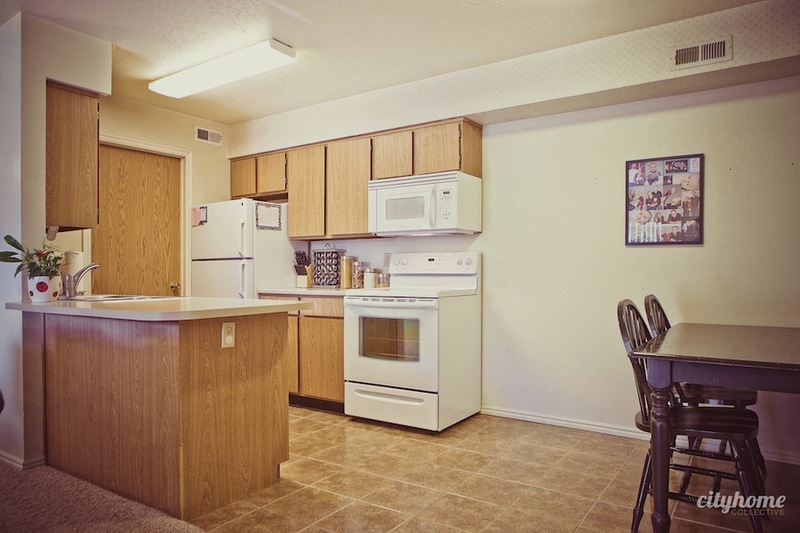 New tile flooring, kitchen appliances, carpet, and Champion-brand windows [w/1 yr warranty!]. 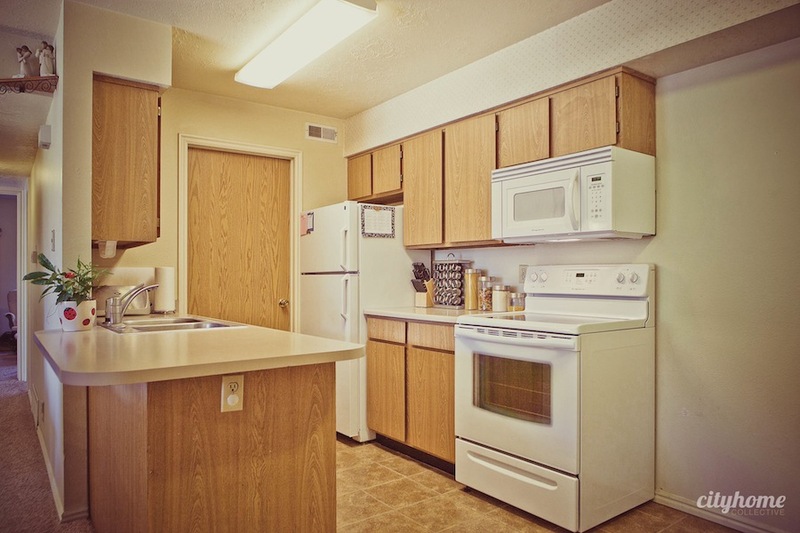 Updated furnace, refrigerator and water heater. 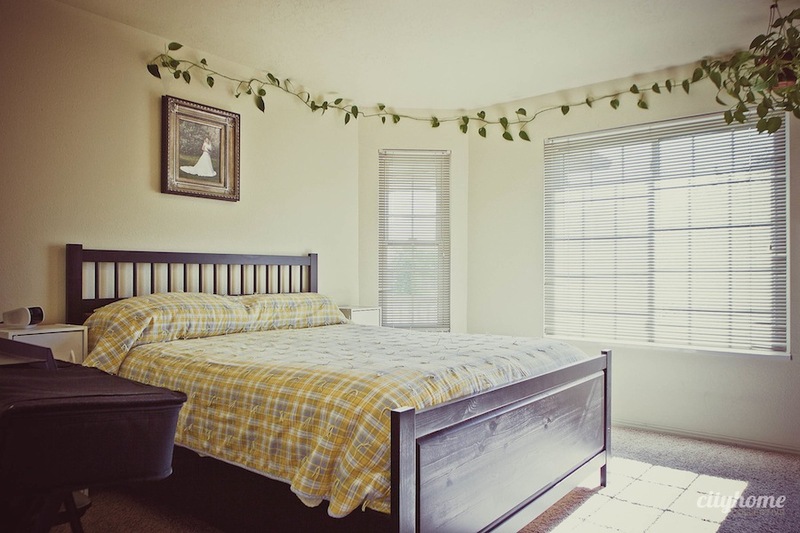 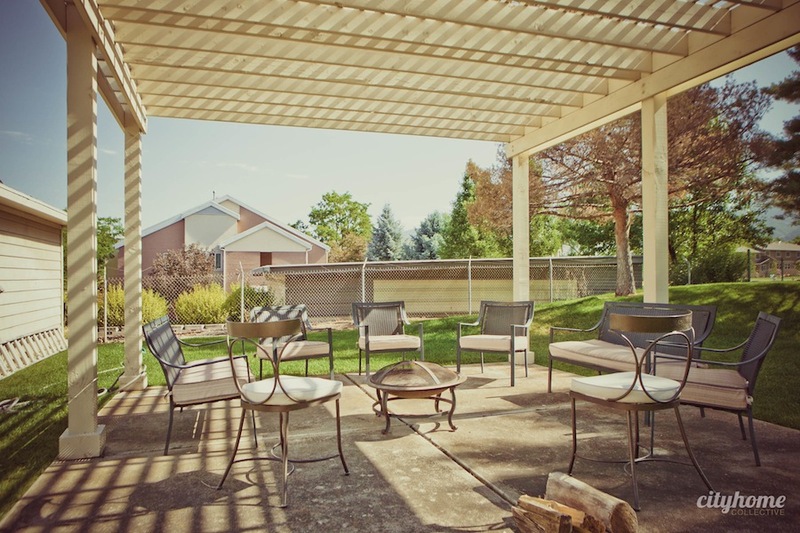 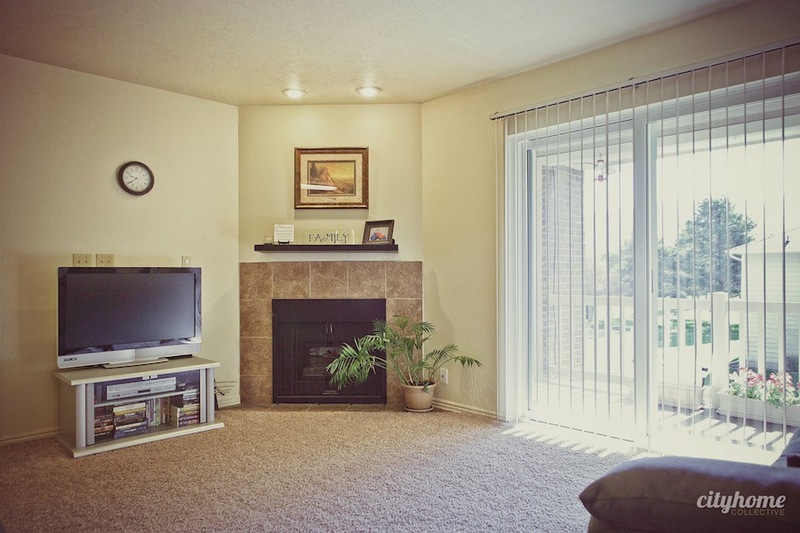 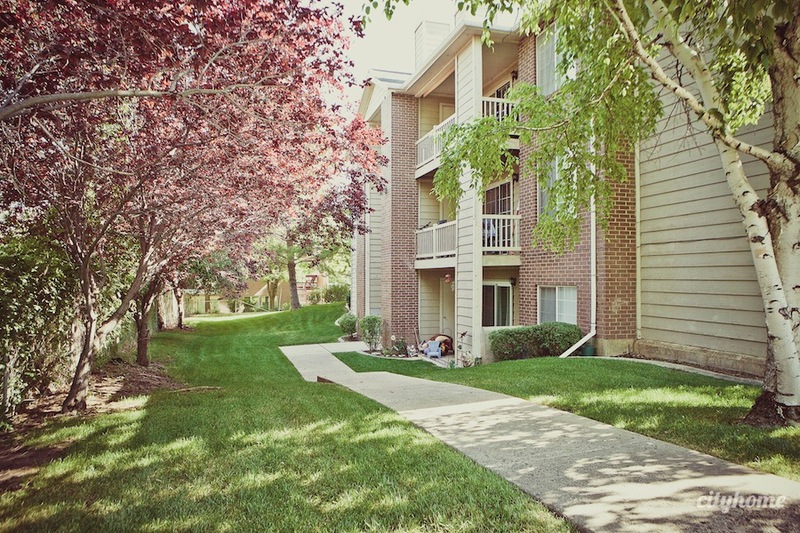 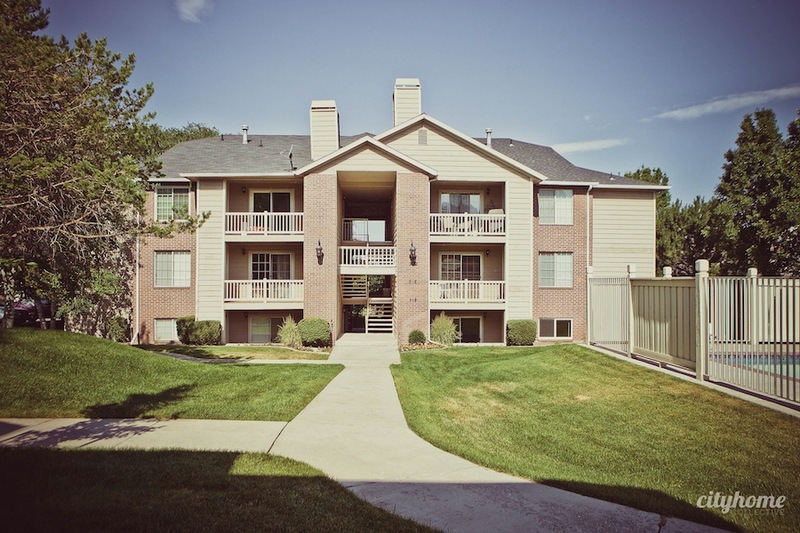 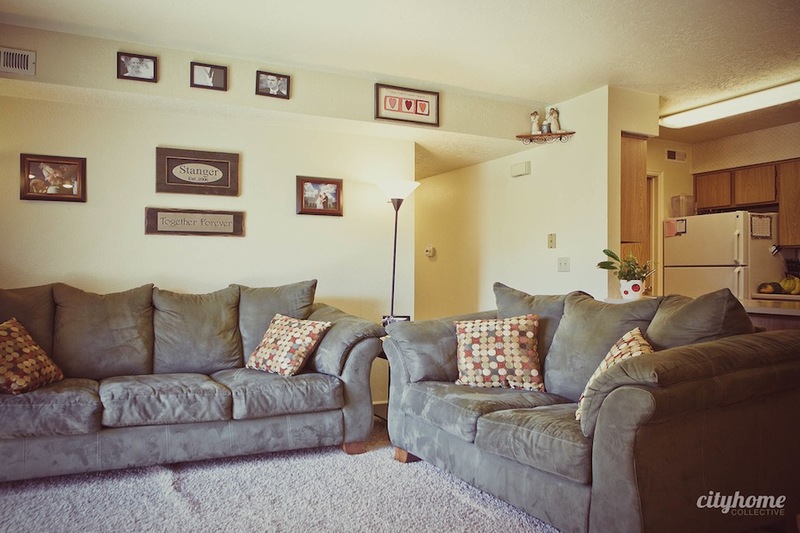 Home is just a few minutes from SLC, with close freeway access. 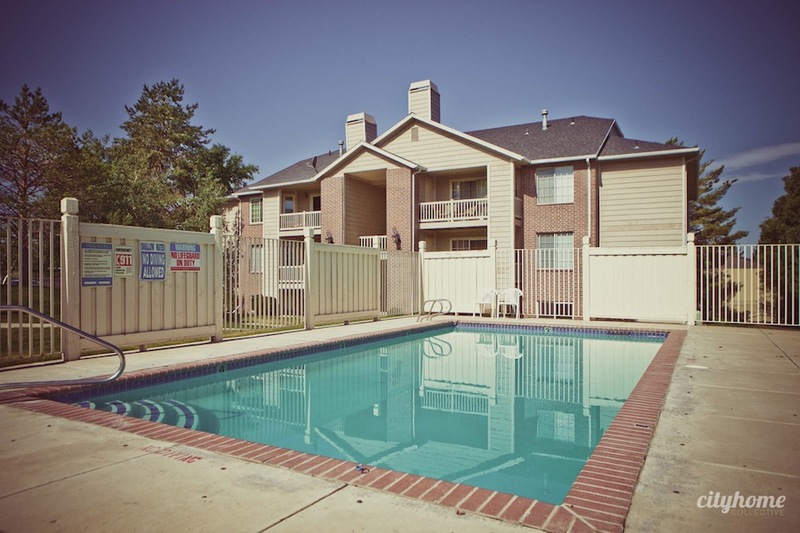 Neighborhood is tops, within walking distance to elementary, jr. high, and high schools.